Despite remaining competitive in the American League Central over recent seasons, the Cleveland Indians went into the winter looking to essentially strip down their roster as a means of slashing payroll. Thus, several of the team’s veterans, including Trevor Bauer, Yan Gomes, Corey Kluber and Carlos Carrasco, among others, were put on the trade block. The Los Angeles Dodgers were linked to Gomes, but he was traded to the Washington Nationals. The Indians then worked out a contract extension with Carrasco, which removed him from possibly being traded. It was believed that left Cleveland as further motivated to move one of Bauer or Kluber. After trading Edwin, Yonder and Gomes, word is Indians won’t be as “motivated” by financial concerns now. Translation: Kluber and Bauer more likely to stay. Such a decision would appear to most impact the Dodgers. 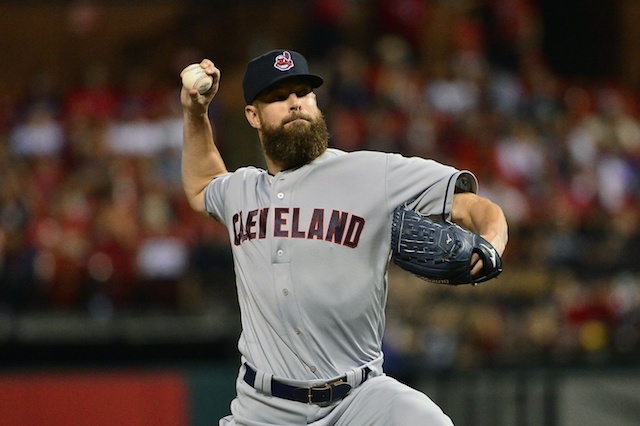 They reportedly engaged in serious trade talks for Kluber within the past week. The 32-year-old is under team control for three more seasons as opposed to just two for Bauer. 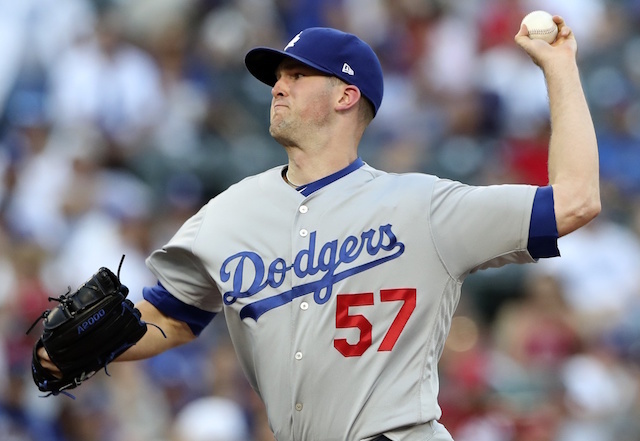 Although the Dodgers are flush in starting pitching depth, either of the right-handers would give them an elite option to complement Clayton Kershaw and Walker Buehler.